The highest compliment we can ask for, is when we are referred by our customers to their friends. 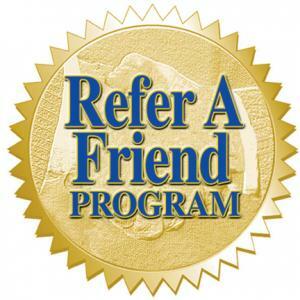 For many years we have rewarded our home alarm customers for their gracious referrals with our Refer a Friend program. As our way of saying Thank You - we always write a personal letter of thanks, along with a Fifty Dollar check as our way of saying we so appreciate your referral. Many of our customers refer us again and again and again. And each time those gratitude checks are signed and mailed as soon as the job is complete. It's how we do business here at Provision Home in the wonderful state of Alabama. 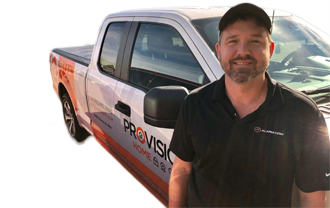 We give you our very best, we visit, listen and customize a home security solution that best meets your needs and budget. We're grateful for each and every customer, and always like to express our gratitude. Have you referred us yet, or were you referred to us by a friend? We love to stay in touch and what better way than with a sweet envelope in the mail? 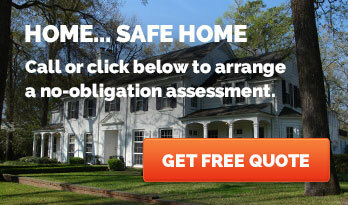 Provision Home - Alabama's choice for Home Security Alarms.